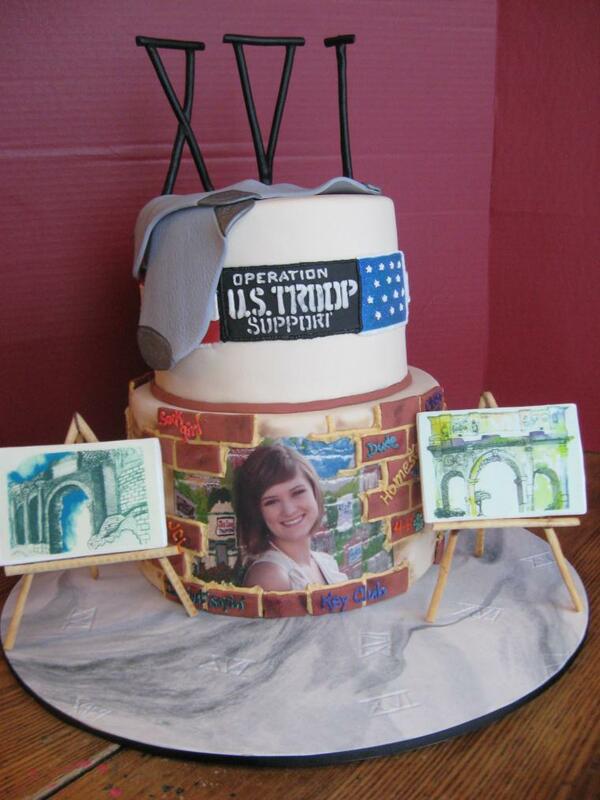 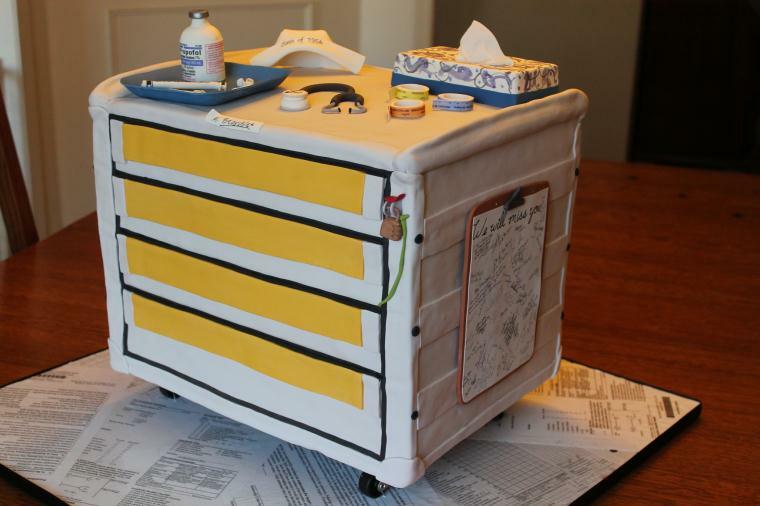 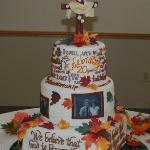 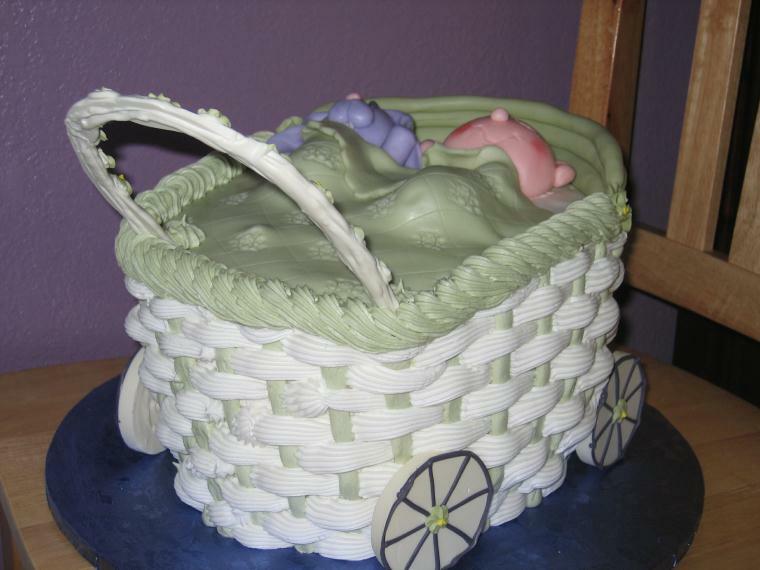 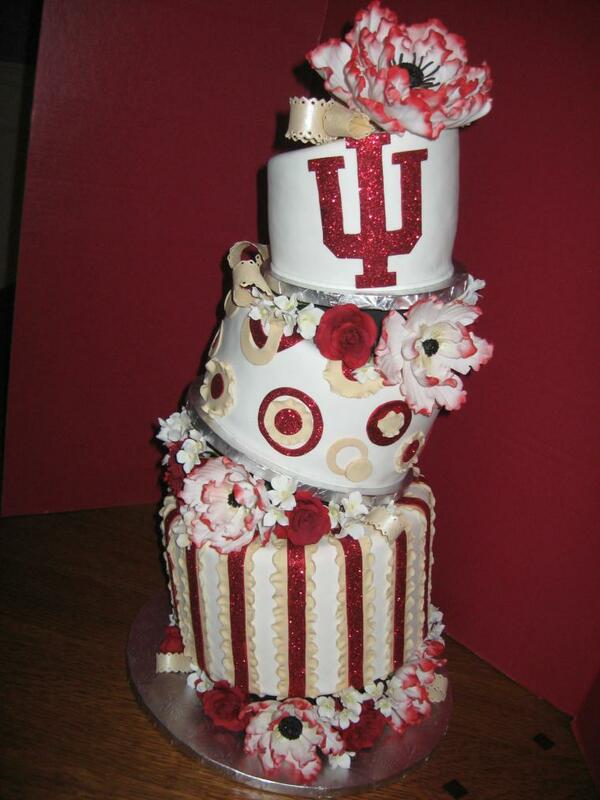 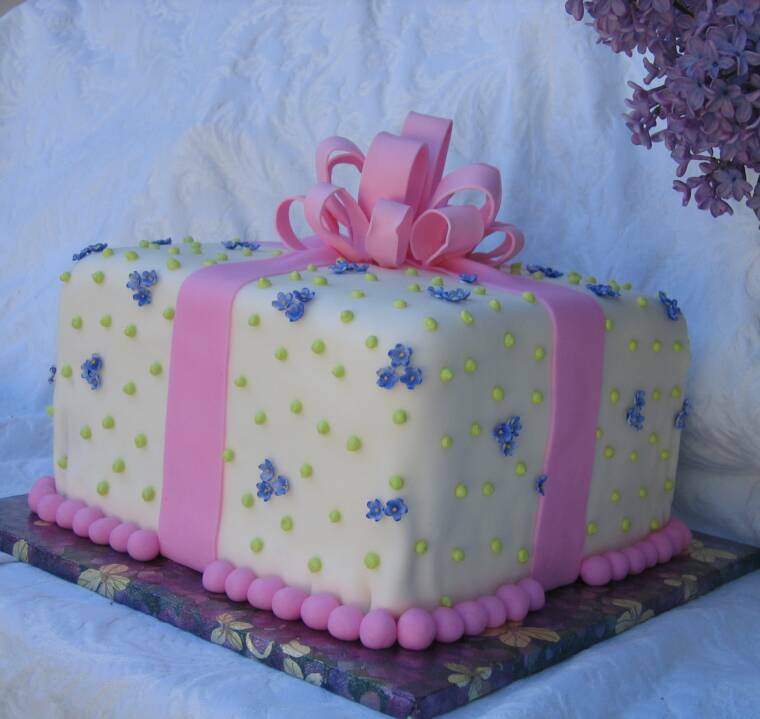 Spencer Sweet Shoppe's (Warsaw, IN) one of a kind special occasion cakes are covered with rolled fondant icing over french butter-cream frosting or whipped chocolate ganache. 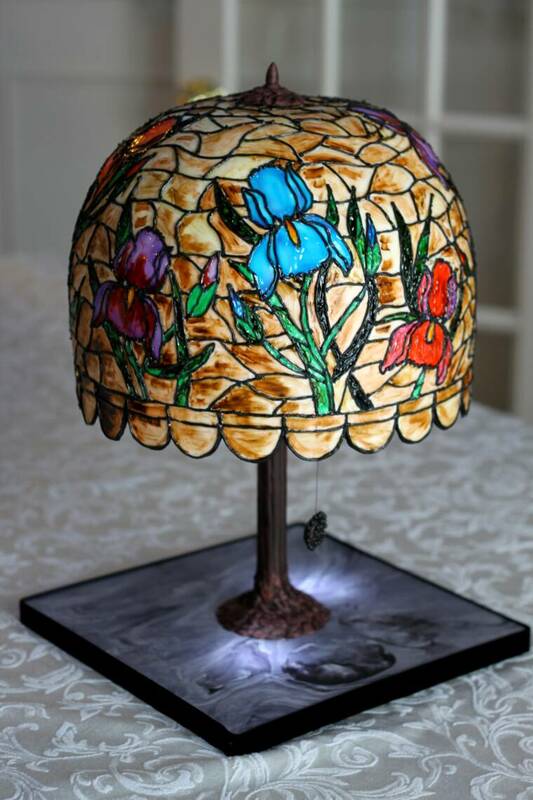 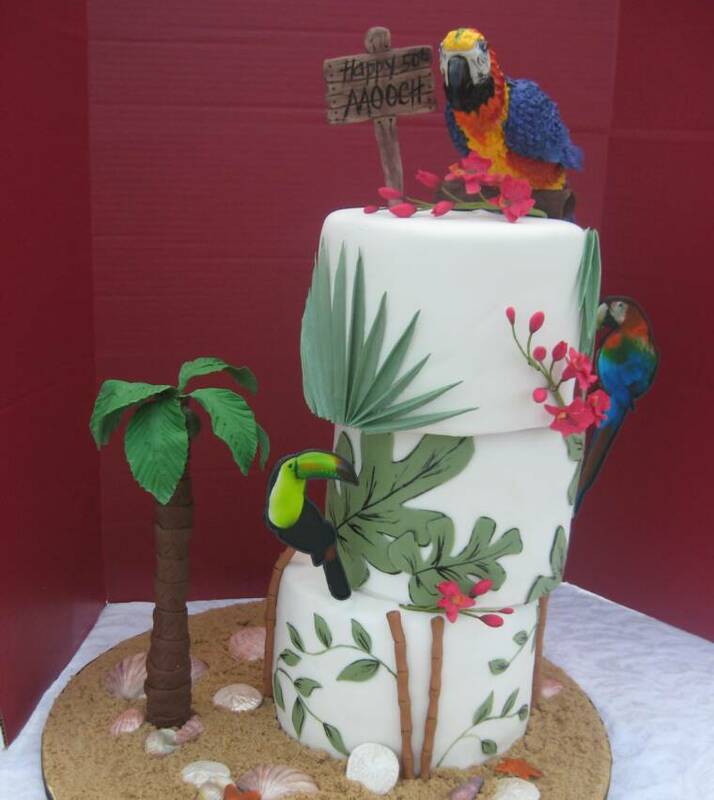 The cake decorations from the elegantly pure to the wildly ornate are made from edible mediums such as chocolate, gum paste, pastillage and royal icing, just to name a few. 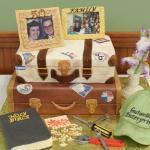 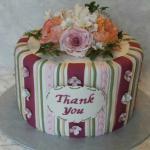 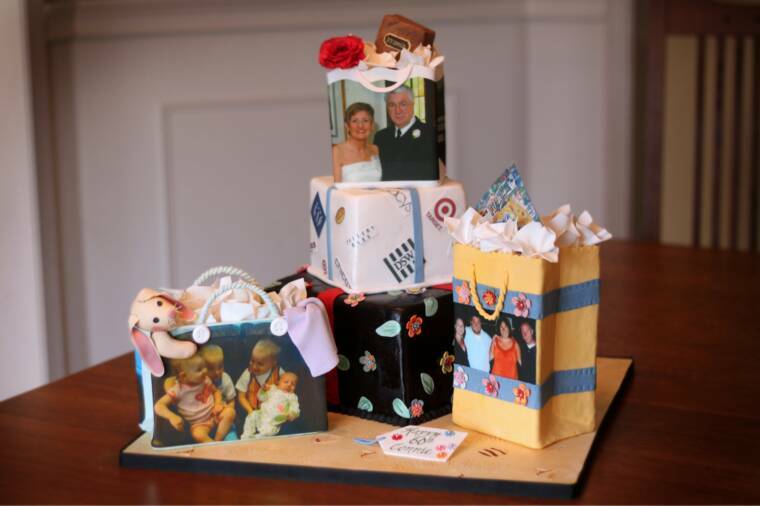 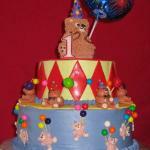 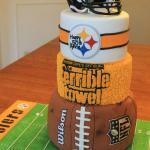 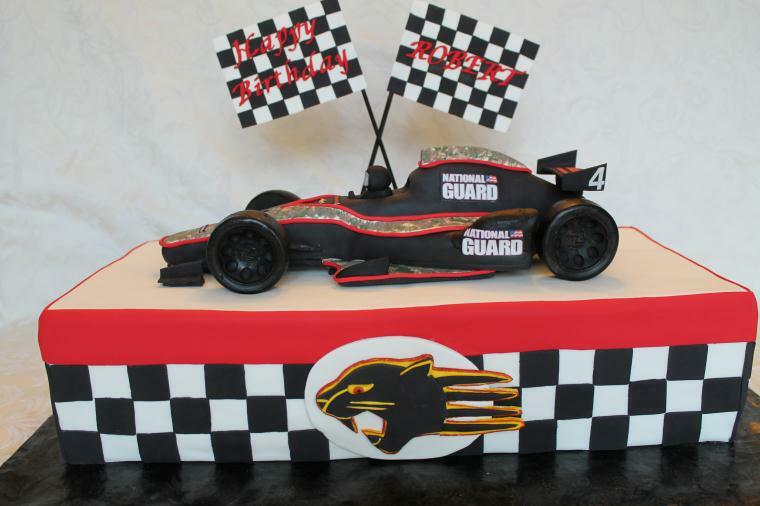 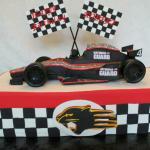 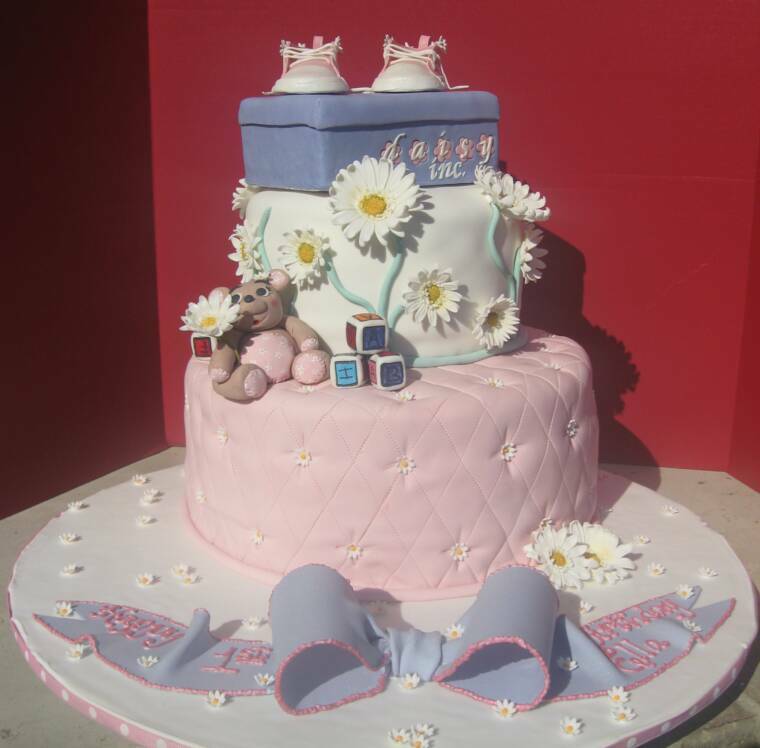 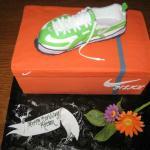 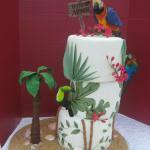 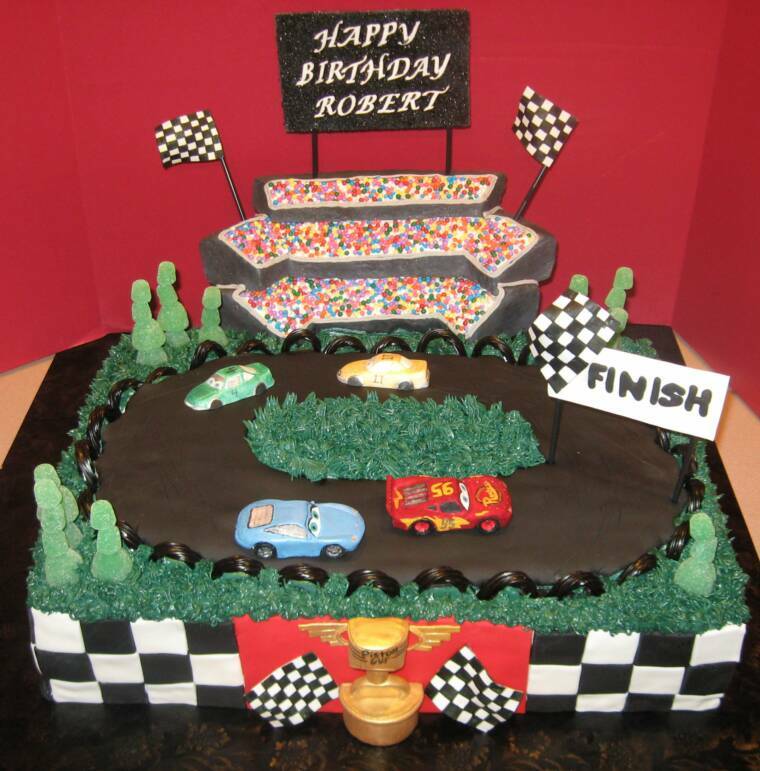 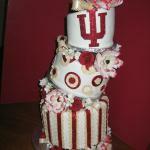 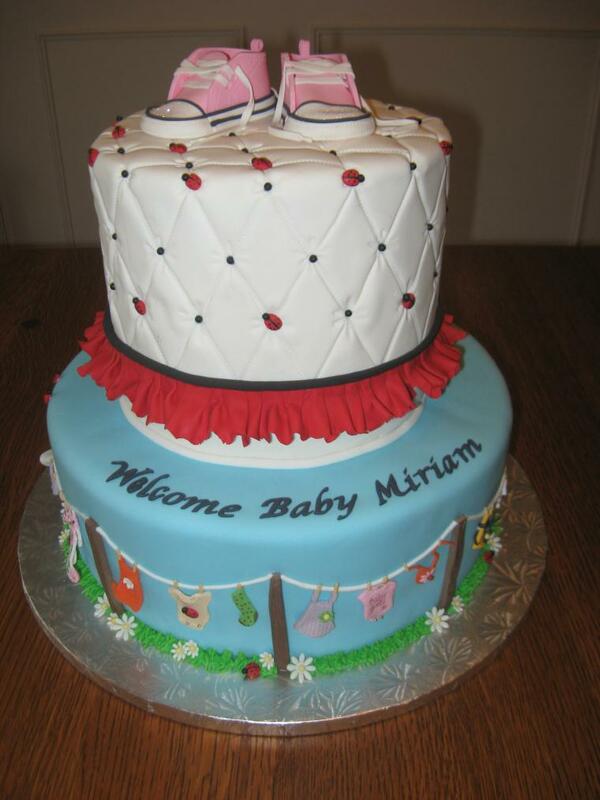 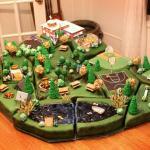 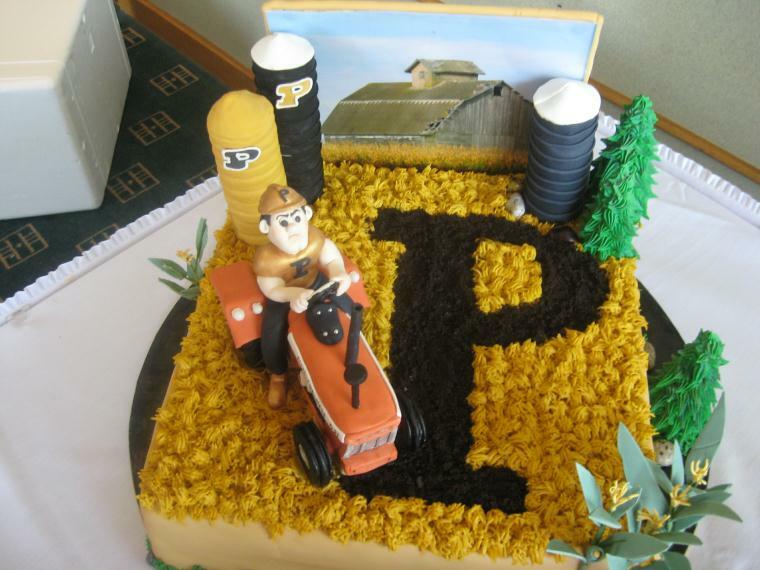 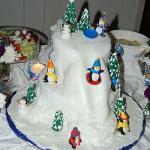 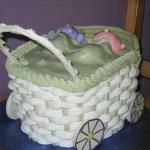 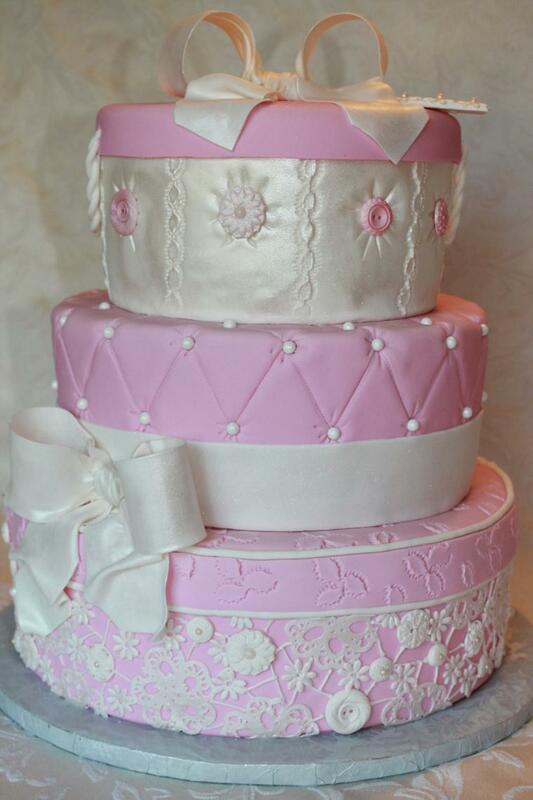 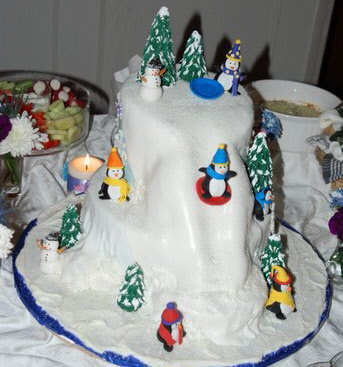 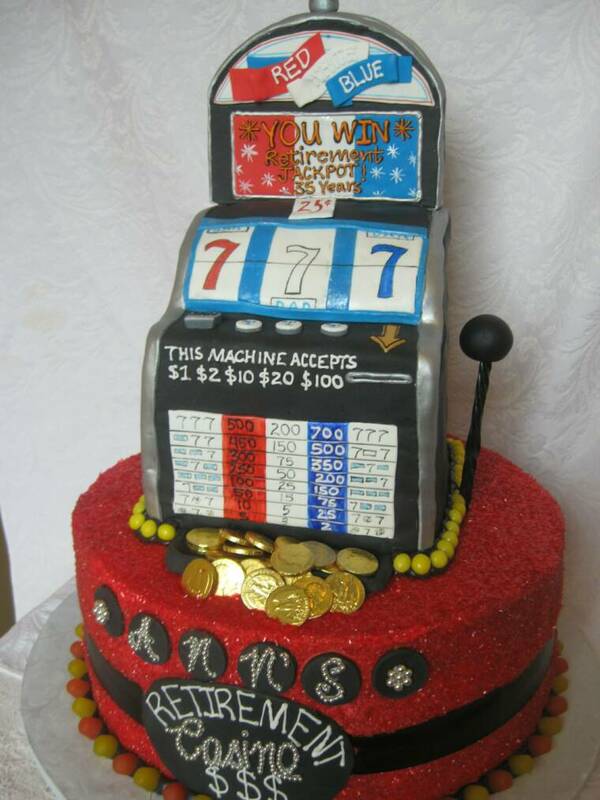 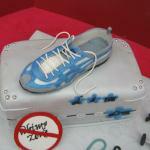 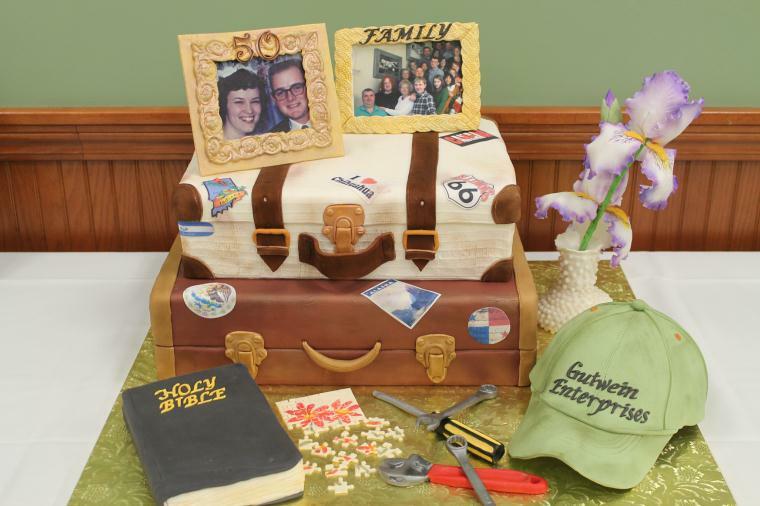 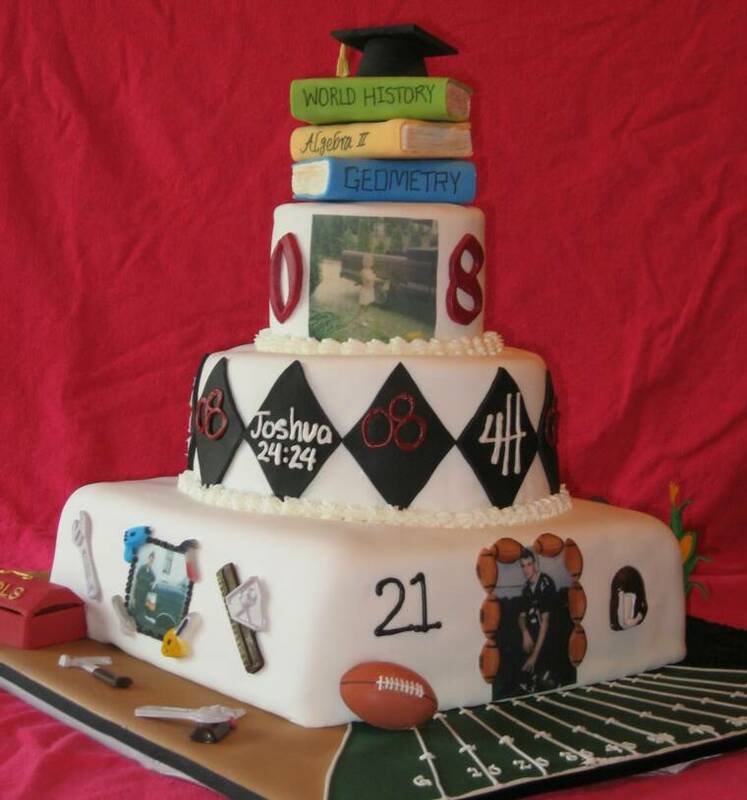 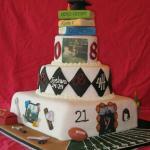 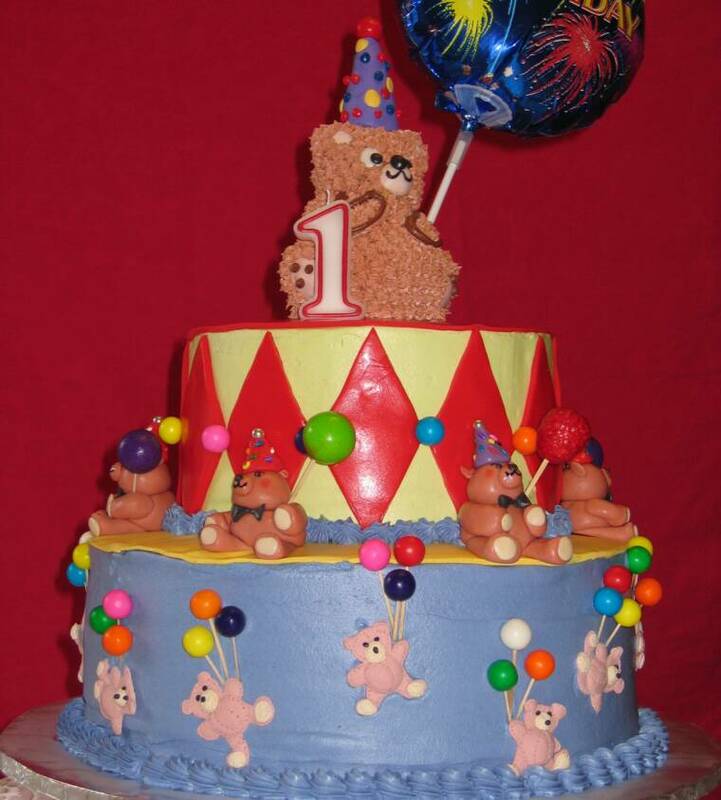 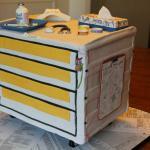 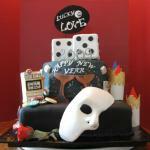 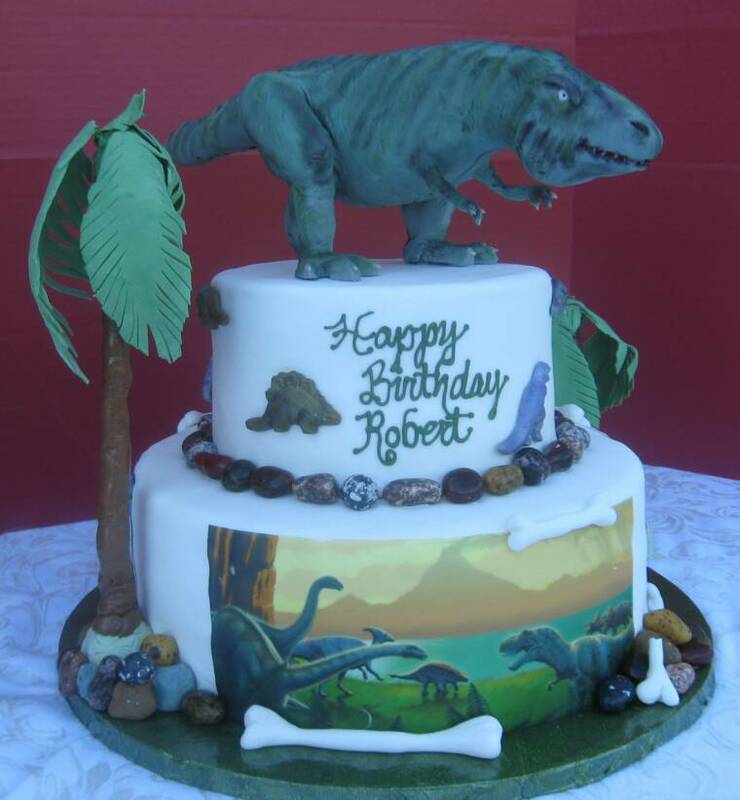 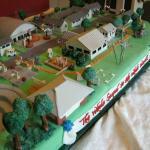 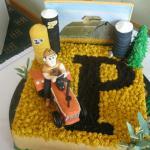 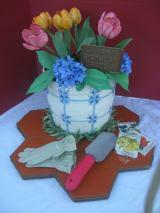 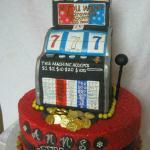 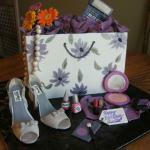 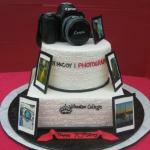 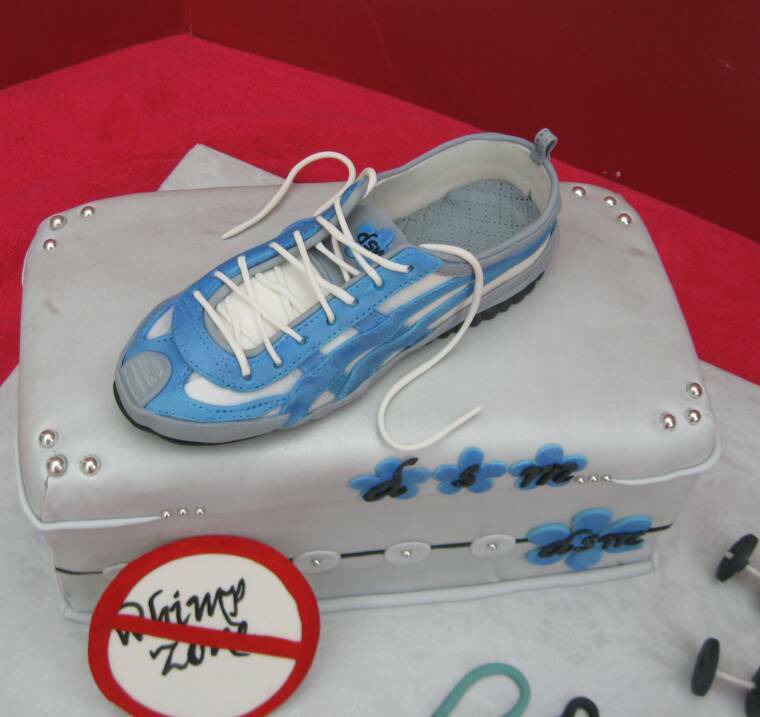 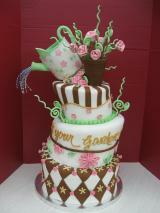 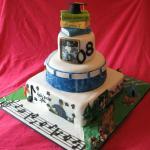 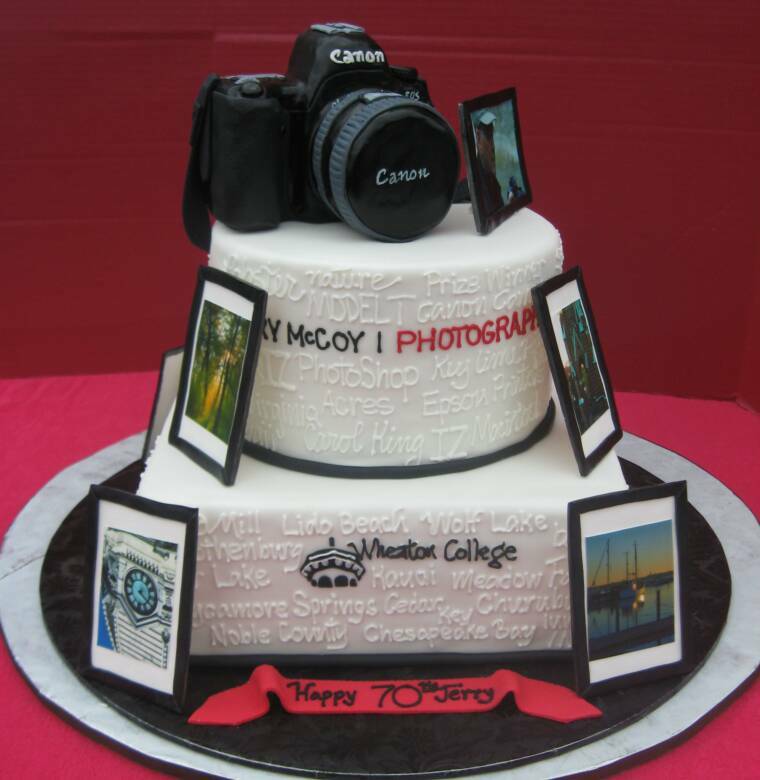 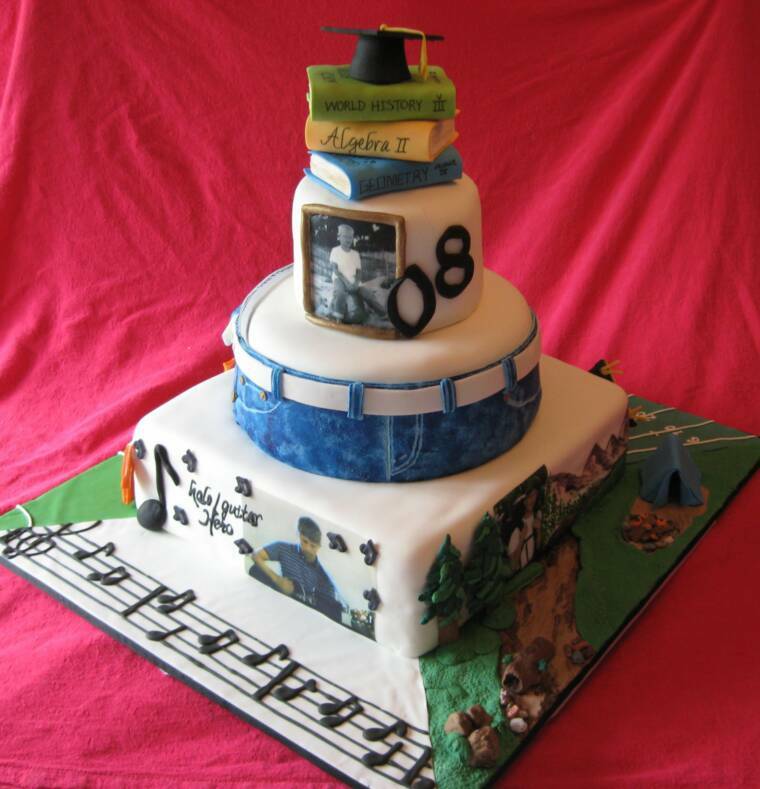 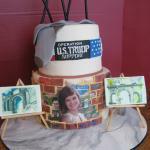 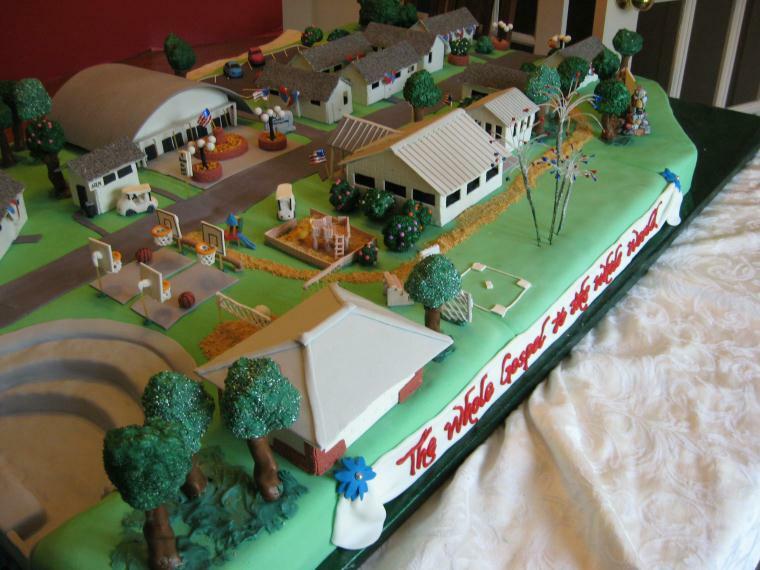 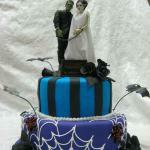 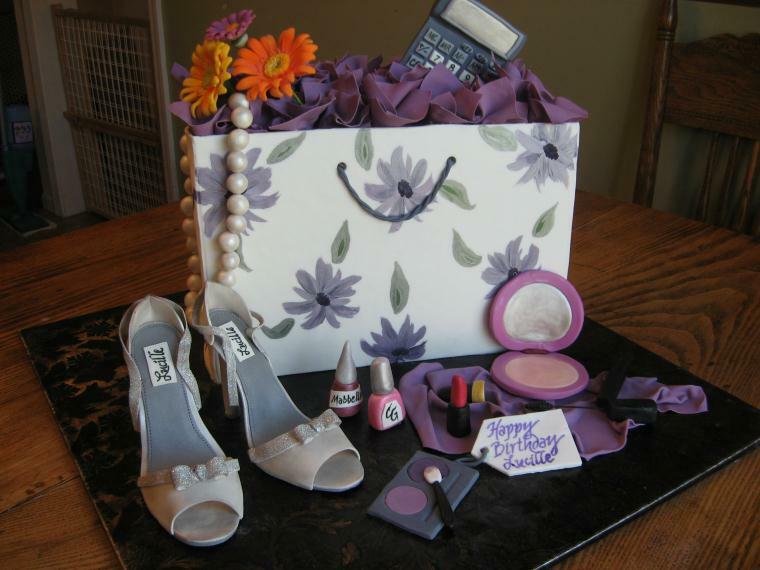 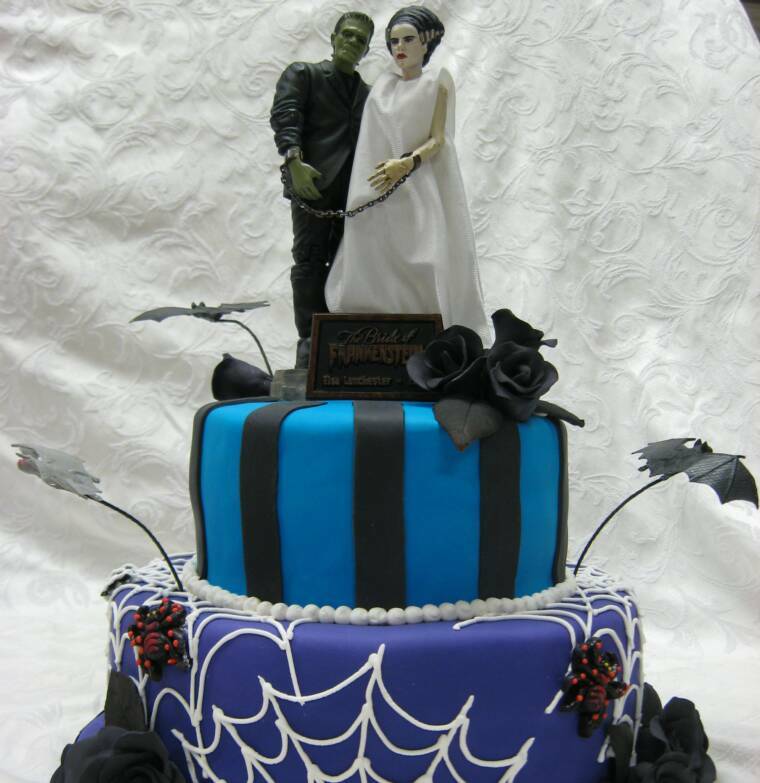 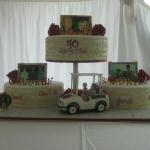 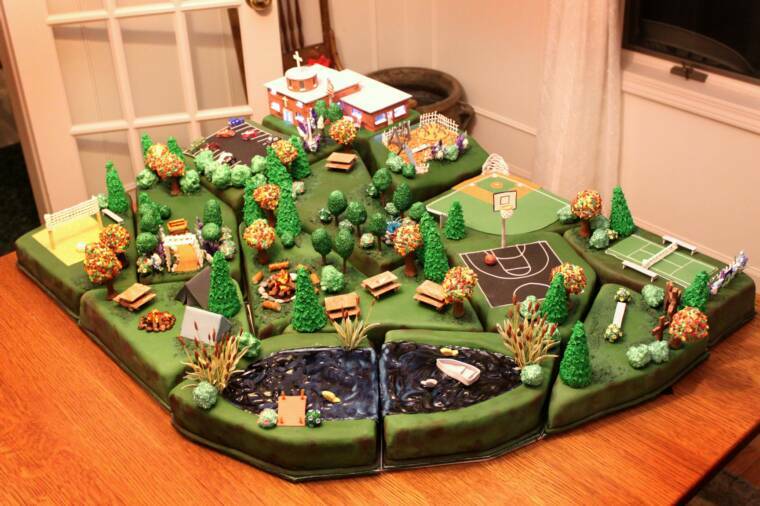 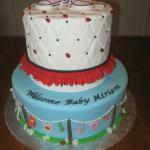 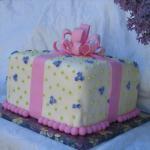 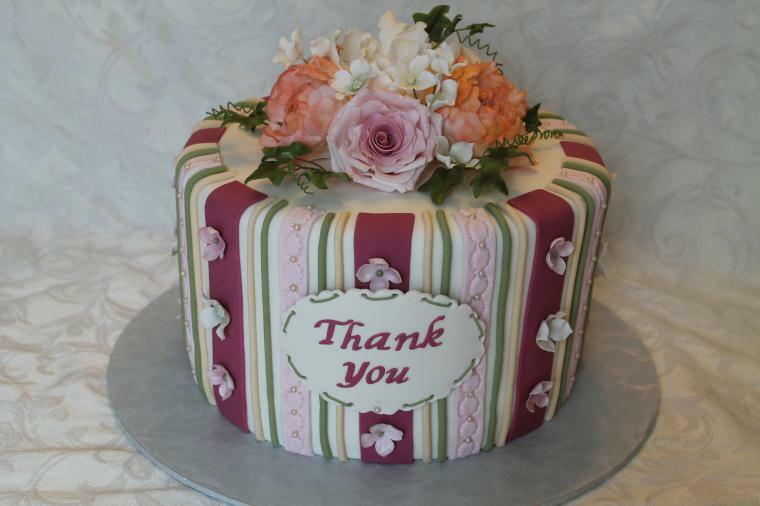 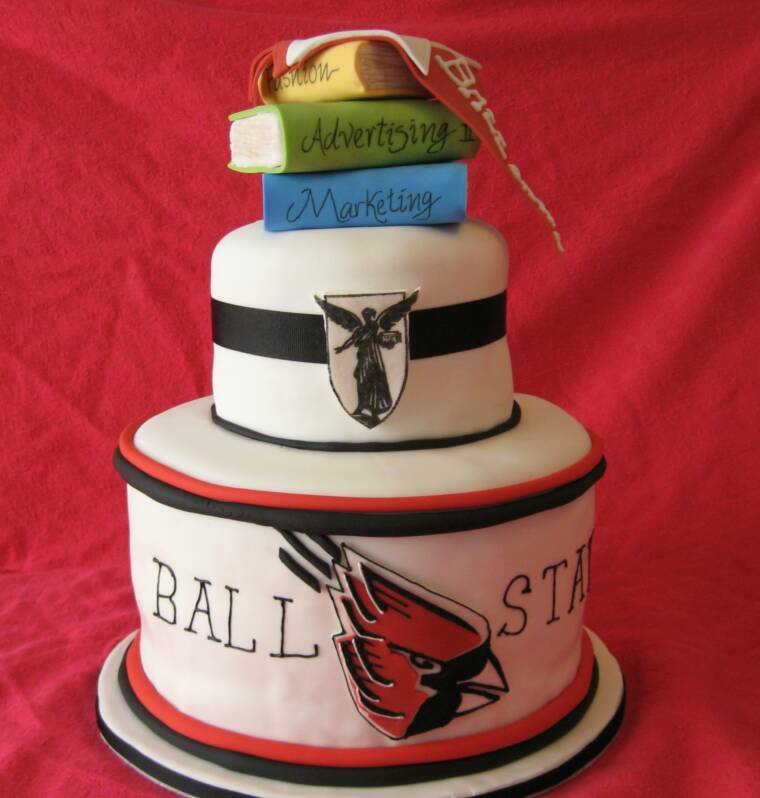 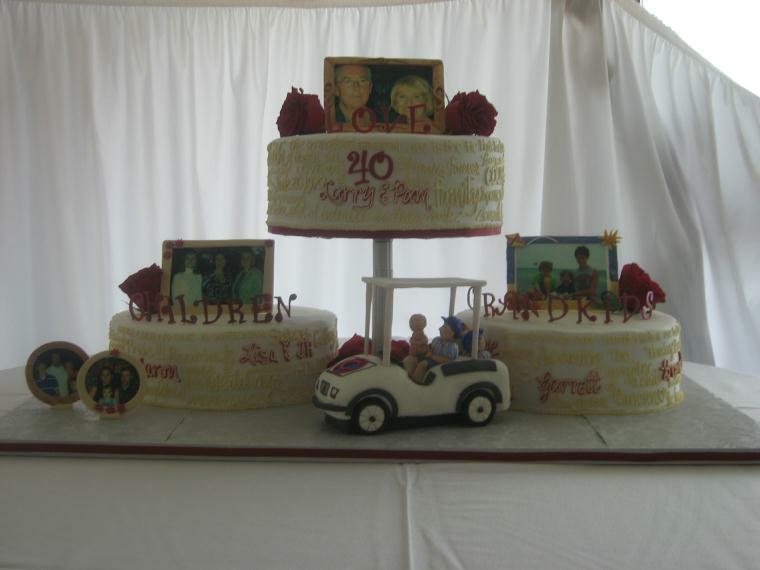 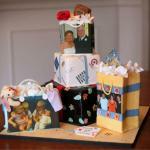 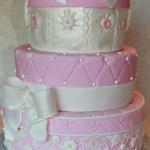 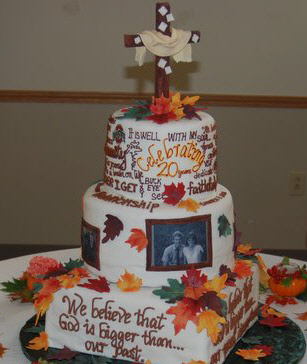 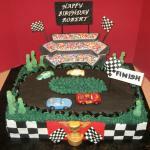 We will design your cake to your specifications and flavor choices. 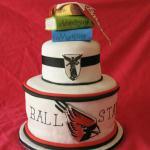 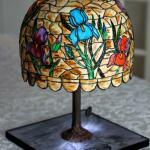 Please call 574-707-2888 or e-mail at rspencer@sterling.net to check date availability. 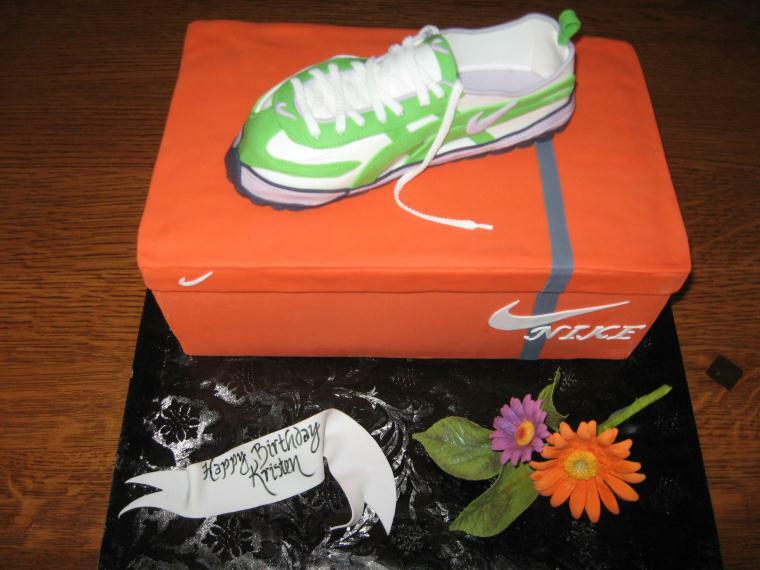 Cake orders must be a minimum 50 servings. 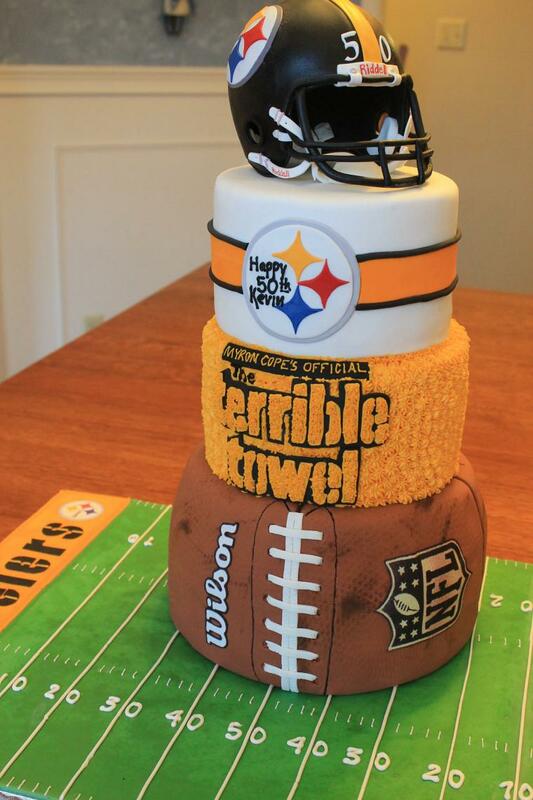 3 week notice is preferred.